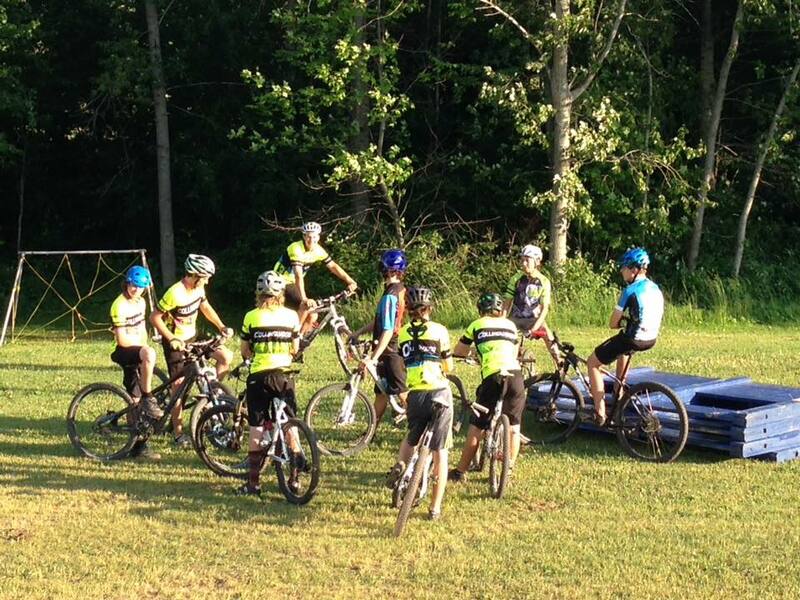 Pedal Pushers runs a youth development program in conjuction with Highlands Nordic and the Collingwood Cycling Club. All CCC youth program members are eligable for a discounted membership to CORC (Collingwood Off Road Association). Fee is $20.00 and includes a full season of Thursday night rides and apres (May-September). 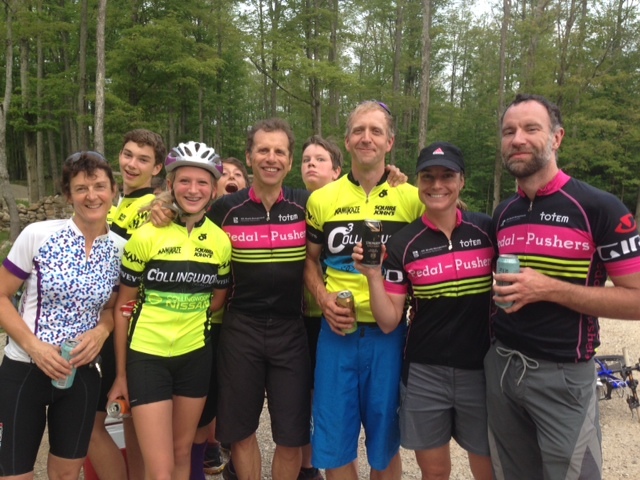 CCC/PEDALPUSHERS YOUTH MOUNTAIN BIKE PROGRAM (AGES 10-18)-Free jersey with early bird registration (March 1st, 2019). 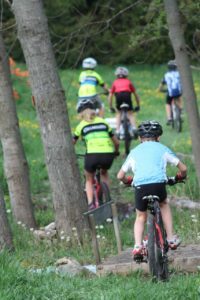 U13/U11: Develop bikes skills such as shifting, climbing, descending, obstacles, cornering and trail etiquette in a fun safe environment. U18/U16/U14: Geared towards intermediate/advanced riders looking to develop speed, endurance and technical skills. PROGRAM FEE: Early bird rate $120.00 (includes free jersey) + OCA license ($42.00 citizen license). Regular rate $140 after early bird deadline. CCC offers all youth a FREE membership ($65.00 value) as part of the program. DATES: May 13th-June 24th. Program runs Monday evenings from 6-7:30PM. TRAIL CLEAN UP DAY: Sat April 20th (mandatory). This is a great opportunity for all the kids to meet, bond and explore the trails. Out of respect for sustainable trail usage, the program is subject to delay or cancellation due to heavy rains or wet trails. We rely on parent volunteers to help run our program. Please contact us if you are interested. 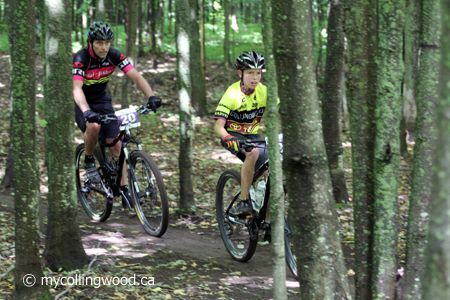 Parent must be CCC or CORC (Collingwood Off Road Association) members or have an OCA citizen permit to ride on the Highlands Nordic trail system.